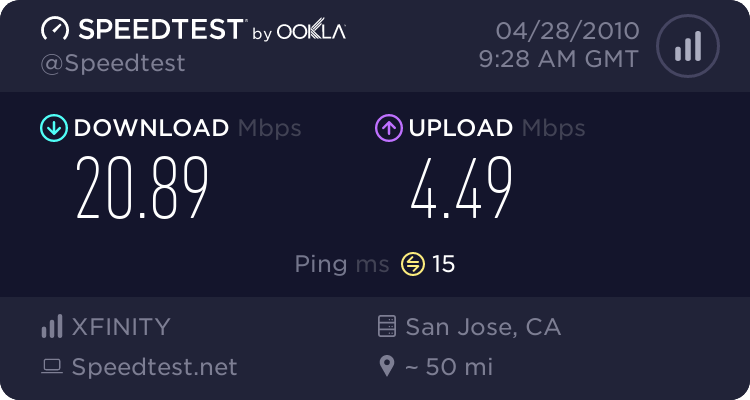 Slow Internet / Voice - Ooma degrading network over time? I've experienced this several times now with the last couple of revs. I have an Ooma Telo currently on Rev: 1.36111. 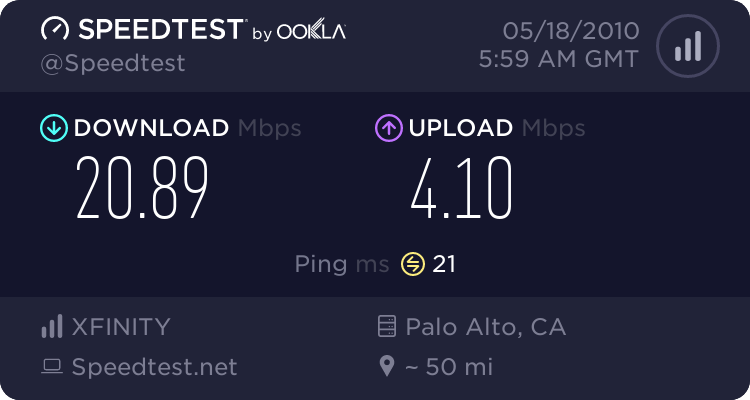 Looks like the Ooma is sucking up the network bandwidth or not allowing much traffic to pass by the longer I leave it on. The last time I power cycled it off was a few weeks ago when the same thing happened. I also notice that when I'm on the phone...every time I'm on the internet, I can hear the voice quality drop as I click on a link in a browser...or when I'm VPN'd into work, if i'm clicking on the remote desktop window.. the call will get garbled everytime something is clicked. 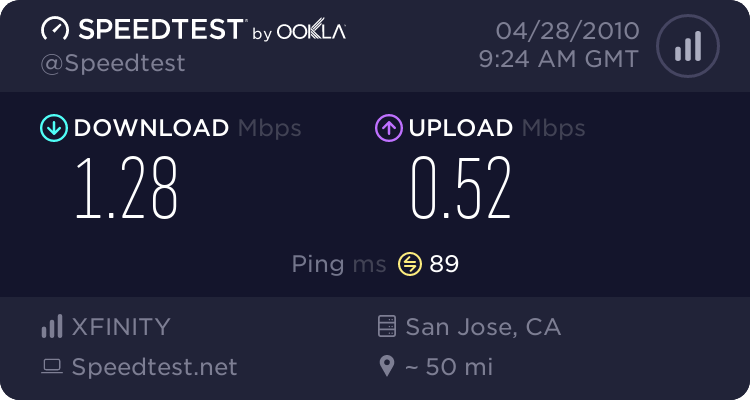 Re: Slow Internet / Voice - Ooma degrading network over time? Here is a quick test: take the Ooma unit out from in-between the modem and Router, and hook it up instead to one of the wired output ports on the router box. Reboot everything (to get new IP addresses) and watch it then.